Whitehorse is unlike any city I’ve visited before. As the capital of Canada’s Yukon Territory, Whitehorse is home to just under 30,000 people – almost the total population of the entire Territory – and it’s so far north that you need to drive south to reach Alaska. 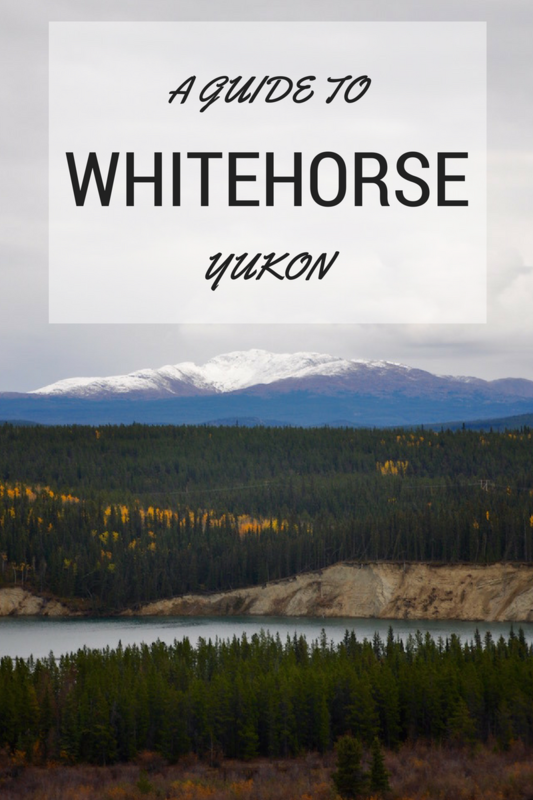 Yukoners who live in Whitehorse value living among nature (which the city is surrounded by). From wherever you stand in the downtown core, you can see the mountains beyond, thanks to a law that prevents the construction of buildings taller than four stories. A huge amount of emphasis is also placed on preserving and celebrating the rich culture of the First Nations bands that have inhabited the area for thousands of years. A quick walk through Whitehorse will reveal a number of stunning First Nations sculptures, paintings and carvings. Look a little further and you’ll be able to explore and understand their amazing culture and traditions. As someone visiting from London, Whitehorse felt like a very small town – slow in pace, bountiful in space and boasting some of the cleanest air in the world – but numerous locals told me that they lived outside the city limits to avoid the ‘hustle and bustle’. Whether you see it as a bustling metropolis or a quaint gateway to the wilderness, one thing everyone will agree on is that Whitehorse is worth a visit. If you don’t believe me, just ask the Duke and Duchess of Cambridge, who spent 24 hours in the city during their 2016 Canada Royal Tour. If you’re in the Yukon, there’s so much to see that you probably won’t spend all your time in Whitehorse (more on that later), but don’t let that stop you delving into all that the city has to offer. To help you get started, here’s a guide to the Yukon’s capital, which is also the largest city in northern Canada. There are no direct flights from the UK into Whitehorse, but it’s well-connected to Vancouver (which is about 9 and a half hours flight time from London), with multiple flights departing from and arriving in Whitehorse each day. The flight time is around 2 hours and 15 minutes between the two Canadian cities. Once you’ve arrived, most downtown hotels offer free shuttles from the airport, and the city itself is easily walkable. But if you want to get out and about a bit (and trust me, there’s too much to see to just stay in the city), I recommend renting a car. 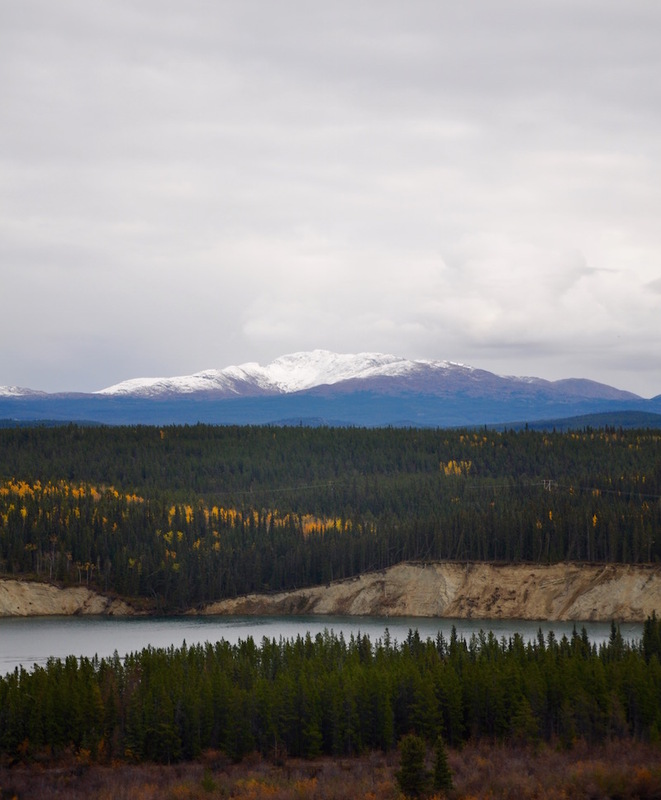 Some tour companies will take you to Whitehorse’s most popular attractions, so if you can’t – or would rather not – rent a car, you will still be able to experience everything that the city has to offer. Make your first stop the Visitor Information Centre, where you can speak to local experts, grab maps and ideas and book tours. 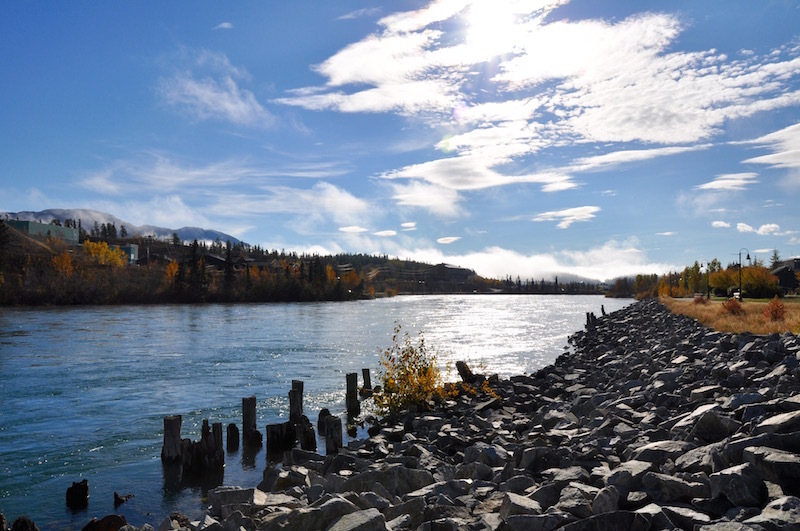 Take a walk along the footpath that hugs the banks of the Yukon River, right outside the visitor information centre. Look out for wildlife! Don’t forget to look up, across the river, to see a First Nations burial ground. It looks like a little home with a picket fence, but it’s actually called a Spirit House, and it’s where the ashes and personal effects of the deceased were laid to rest. Please don’t visit the site or take photographs though, as both are considered disrespectful. Take a scenic ride on the Whitehorse Waterfront Trolley, a heritage streetcar service that runs along the river during the summer months. Grab your morning cup of coffee – and a scone – at Baked on Main Street in Whitehorse. The coffee is excellent, the pastries divine and it’s clearly a hit with locals. When I arrived on a Sunday morning there was a line outside of people waiting for the doors to open. Gotta get that caffeine! 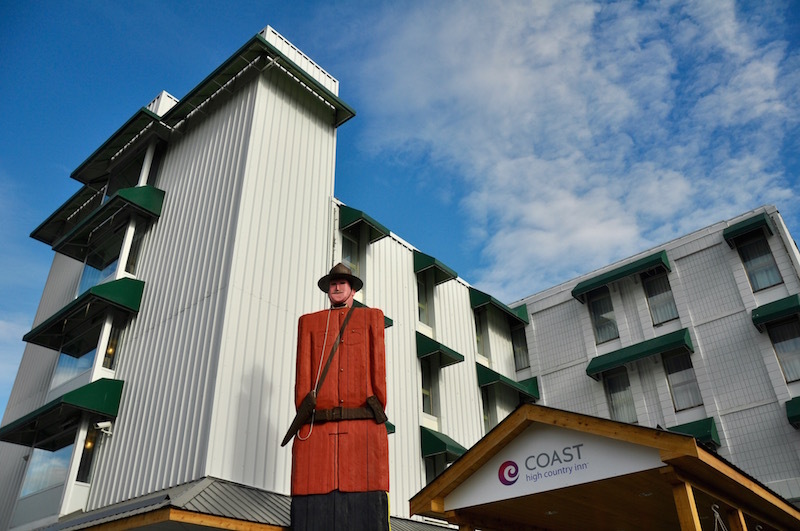 Stop to admire the 11 metre high healing totem, designed to assist former students of Aboriginal residential schools. You can learn more about the history and significance of the healing totem pole here. Visit the Kwanlin Dün Cultural Centre, which celebrates local First Nations culture. Learn more about the rich history of Whitehorse and the Yukon Territory in the MacBride Museum, visited by Queen Elizabeth II and now the Duke and Duchess of Cambridge. Look out for street art! There are loads of beautiful murals on the sides of buildings in the downtown area. 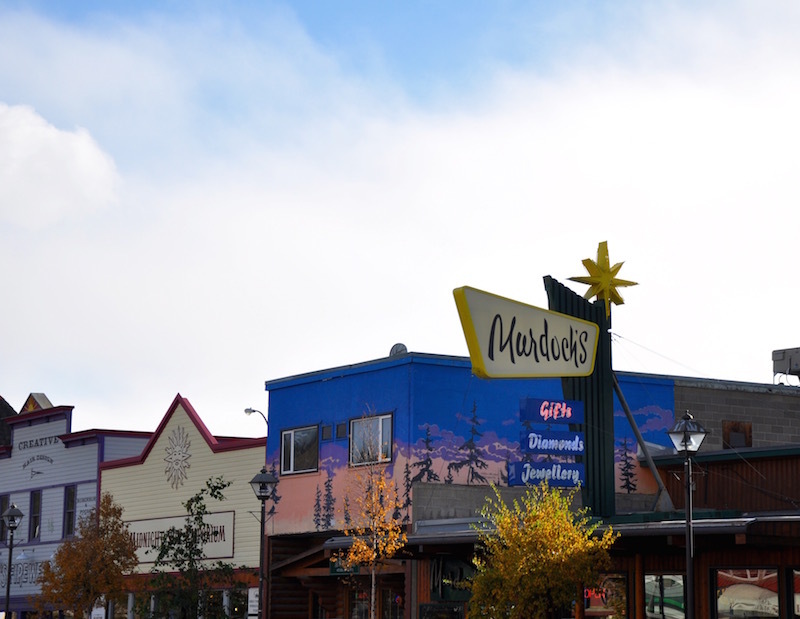 Take a stroll along Main Street and pop into the beautiful boutiques like Mac’s Firewood Books (great for Yukon-focused kids’ books), Paradise Alley for souvenirs, Midnight Sun Emporium for local, hand-crafted products like moccasins and mammoth ivory jewellery and Murdoch’s for gold. For slightly more unusual (dare I say hipster) gift options, check out The Collective Good, an independent design store on Front Street. Visit the S.S. Klondike National Historic Site; a paddle steamer that used to travel between Dawson City and Whitehorse. Take a look at the world’s largest weather vane; a decommissioned DC-3 plane next to the airport, that swivels in winds above 5km/h. Enjoy a delicious dinner at Georgio’s Cuccina, an excellent Italian restaurant serving tasty cocktails and fab food (try the rack of lamb) on Jarvis Street. You don’t have to venture far from Whitehorse to find some real adventure and natural beauty. 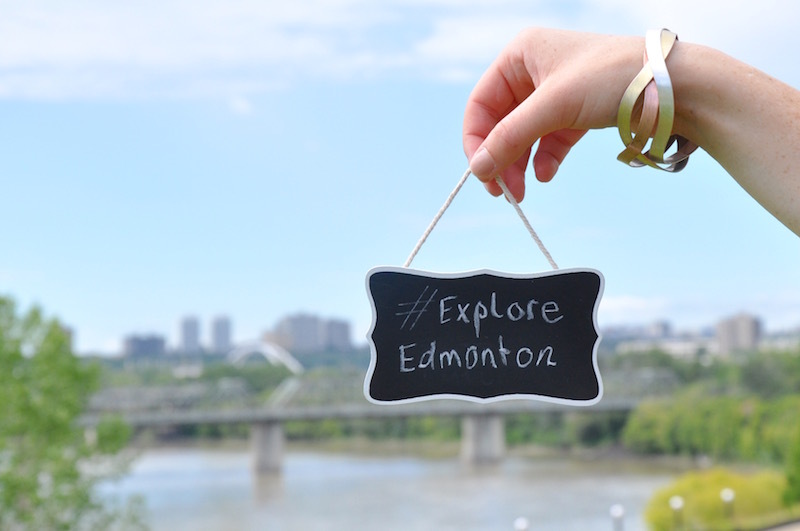 Here are a few highlights within a half hour drive of the city centre. Yukon Wildlife Preserve. More detail is on its way in a separate blog post soon, but this is a great place to see Canadian wildlife without visiting a zoo. The animals have plenty of space to roam around, and the habitats are natural and about as authentic as you can get (there’s a real mountain for the mountain goats, for example). Takhini Hotsprings. This series of pools is fed by natural, mineral-rich hot springs, and trust me when I tell you they are hot! Locals come here even when it’s -40 degrees, and participate in frozen hair competitions. Look it up. It’s a thing. Miles Canyon. An area of really stunning natural beauty, Miles Canyon is just outside of Whitehorse, and is known for hiking and scenery. The clear waters of the Yukon River run through the volcanic basalt rocks of the canyon. Even if you don’t fancy hiking, stop here to snap some pictures! Grey Mountain. Make your way to the top (mind the rough road!) for a spectacular view. 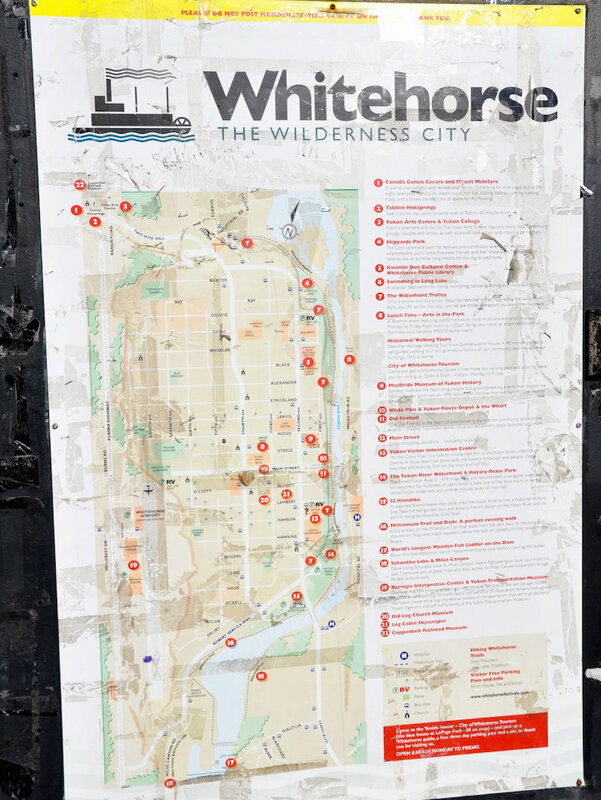 Have you been to Whitehorse? What else would you add to this list? 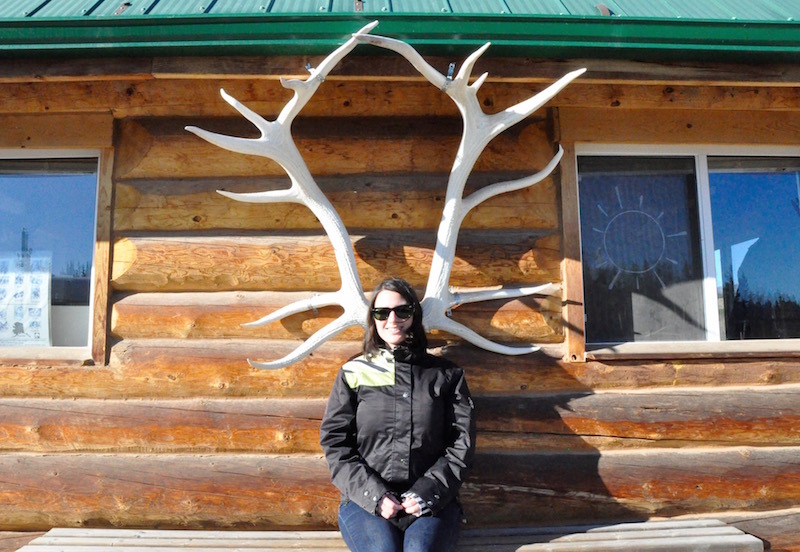 Thanks to Destination Canada and Travel Yukon for inviting me along to experience all that Whitehorse has to offer! 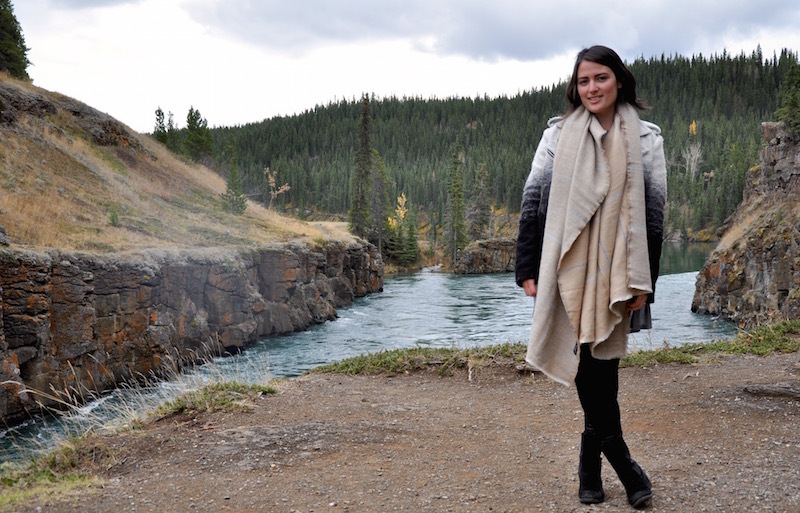 Love this post, the whole Yukon area looks gorgeous! And we need to talk about that scarf – amazing! WOW, wow and wow. I have never heard of Whitehorse, Yukon, but your photos have me looking up flights already. Sounds almost dreamy.